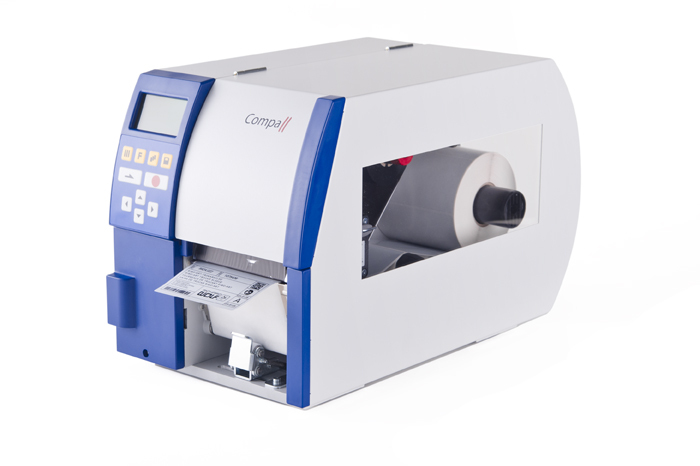 The optimal matching of transfer ribbon, label and pressure power enable the Compa II to print onto type plates, adhesive labels, paper, cardboard, textile and plastic. Fast and easily suitable labels with an abrasion, weather and chemical resistant printout can be obtained. 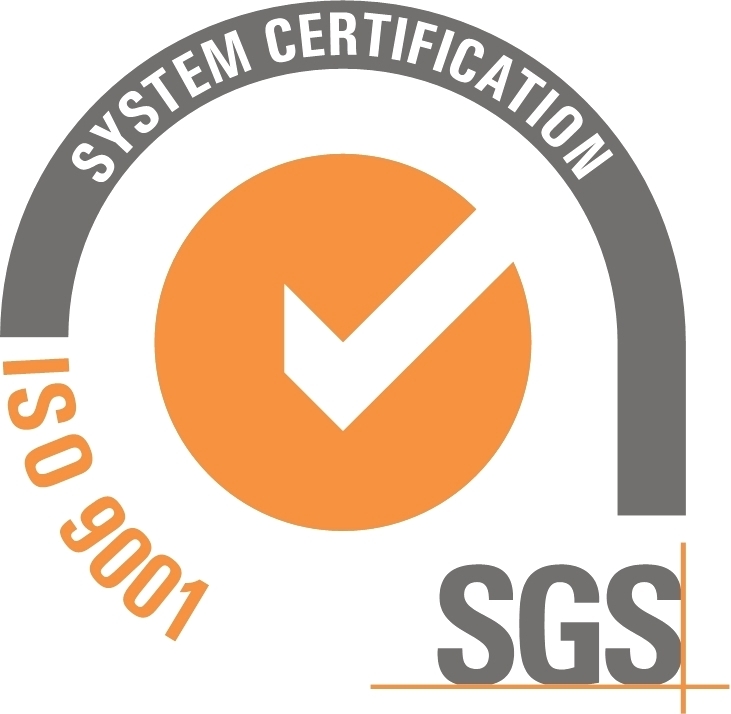 A lifelong identification of your product and traceability with the aid of serial numbers is guaranteed. The Requirements of a reliable labelling e.g. for the automobile industry are guaranteed. The ultimate ambition with the development was the simple and comfortable handling as well as high reliability – also in harsh environments. Housing and print mechanics are perfectly coordinated and manufactured from high quality materials. Each specific customer requirement is realised with the extensive periphery and software.